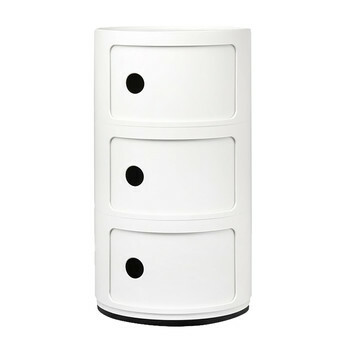 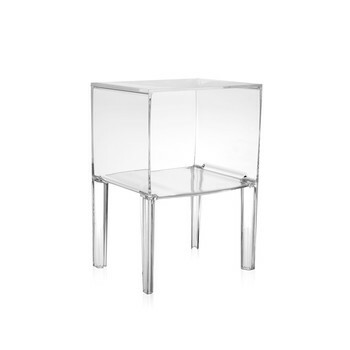 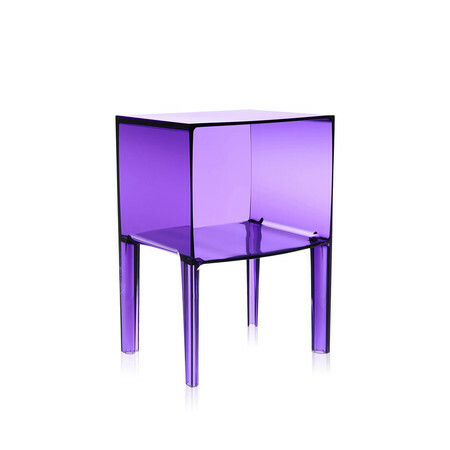 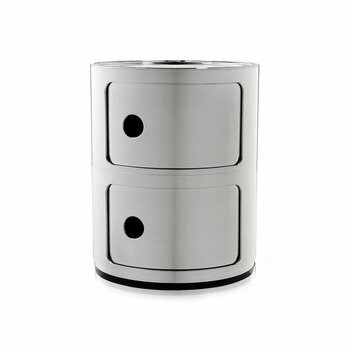 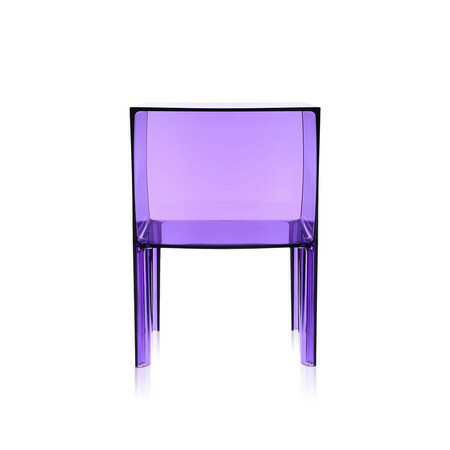 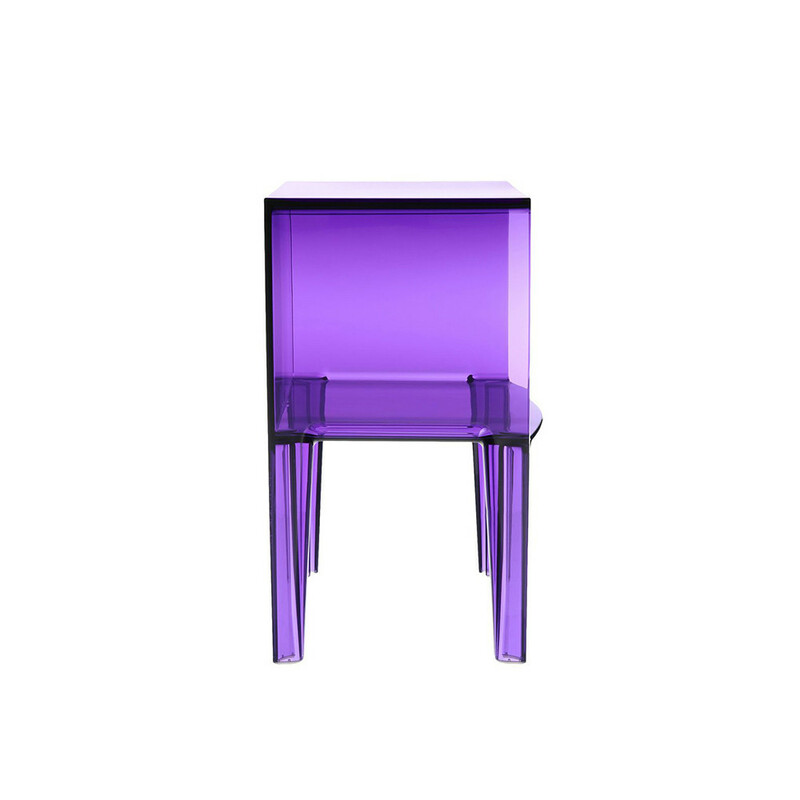 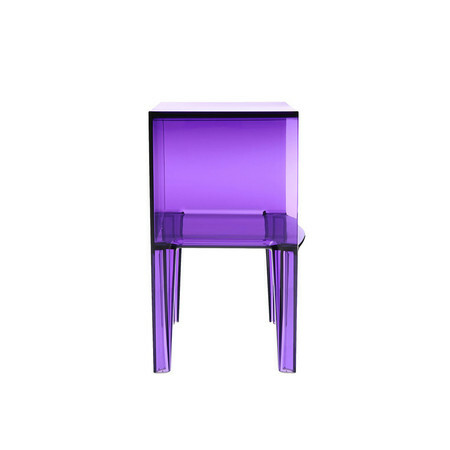 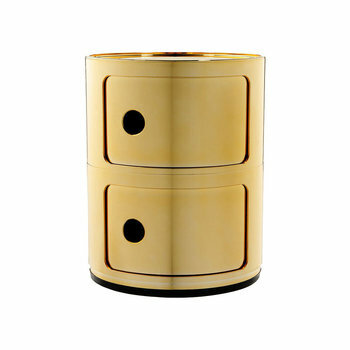 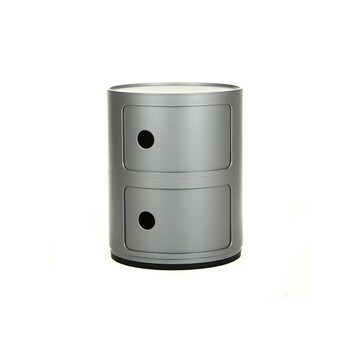 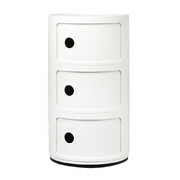 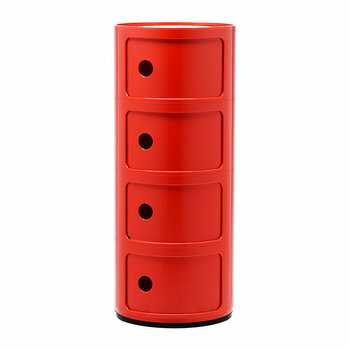 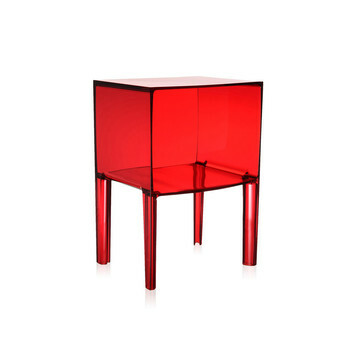 Bring iconic Kartell style to your home with this small Ghost Buster Commode. 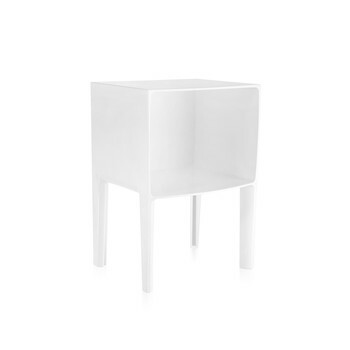 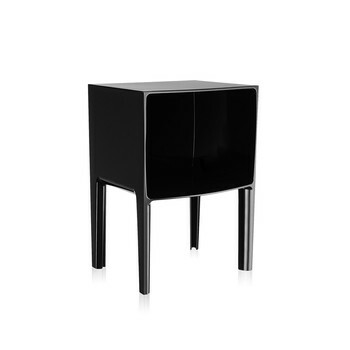 Designed by Philippe Starck with Eugeni Quitllet, this modern piece of furniture is ideal for stylish storage in any space, from bedside to the living room. 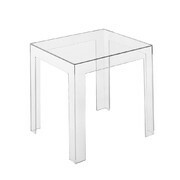 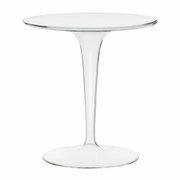 With its clean lines this design is reminiscent of classic furniture but the material and transparent finish give it a thoroughly contemporary finish.